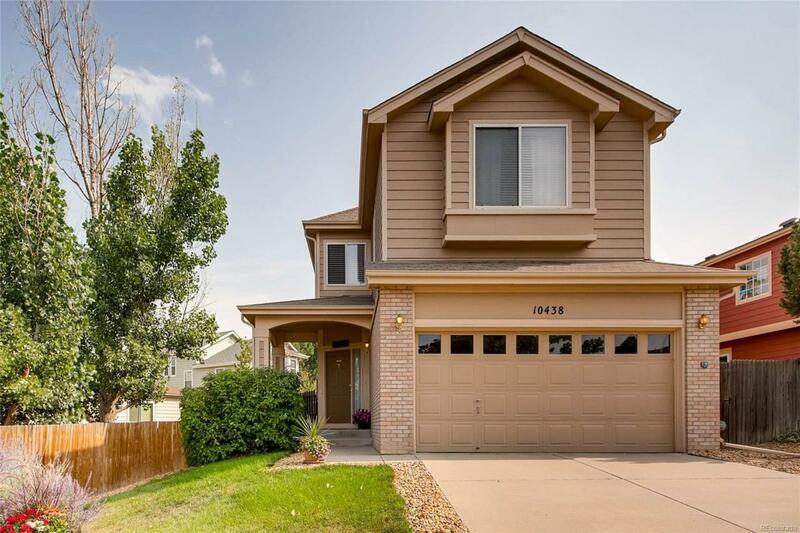 Don't miss this meticulously maintained 2-story home in Roxborough Village! Hand scraped maple hardwood floors through main and upper levels. The master suite features dual walk-in closets. Brand new stainless steel appliances in the kitchen. New carpet in the basement. Within walking distance of the local school. Much more, come and see for yourself!